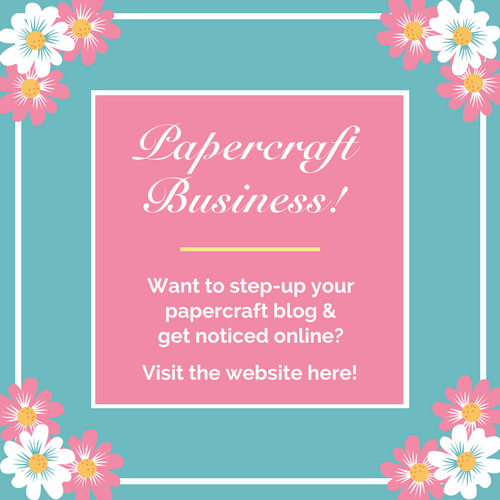 All papercrafters are welcome to enter our challenges! A brand new challenge starts at the beginning of every new month. Your project entry can be anything papercraft related. 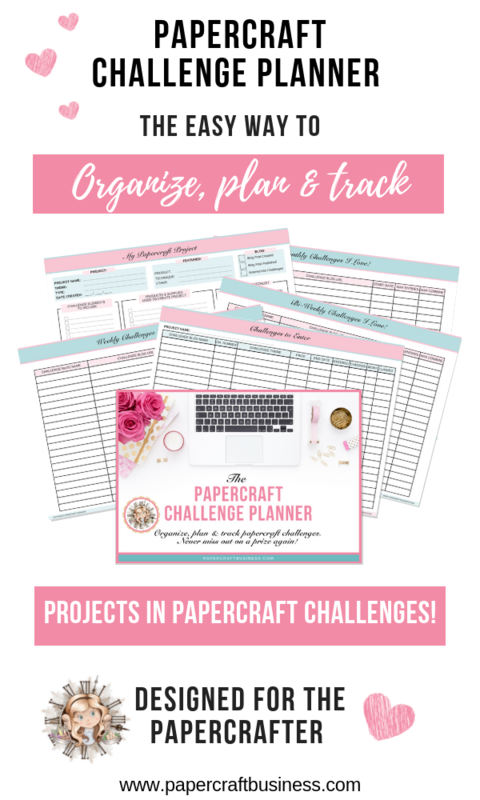 Whether it be a card, scrapbook layout, project life, mixed media or even pretty planners. 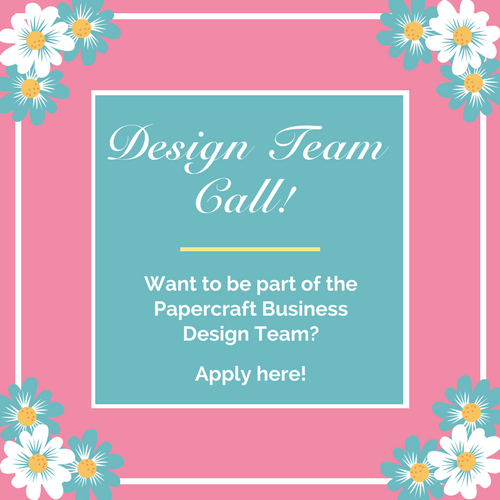 As long as you have created something with or using paper, your entry is permitted into our challenges. To keep things operating smoothly & to keep things fair for everyone, there are a few rules for you to follow. To join in on the fun please post your project on your blog with a link back to our challenge blog. You can then use our linky tool to enter your project. Please ensure you submit a brand new project that you have created AFTER or on the same date that the new challenge is announced. No backlinking to older project posts please. Your entry must be a direct link to your project post & NOT to your general blog domain homepage. 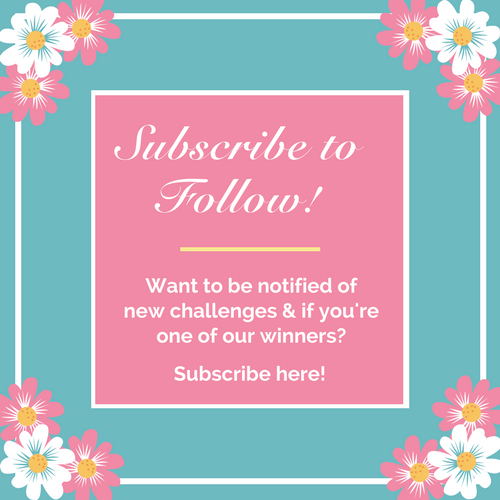 You may enter up to three projects per challenge & combine our challenges with as many other challenge blogs as you like. Entries will be deleted if the rules & challenge themes haven’t been followed. We will have one winner per challenge who will be randomly selected. The winner will be announced after the challenge ends & will win the nominated prize plus a winners blog badge. We also have a Top 5 who will be nominated by our design team members. They will receive a Top 5 badge that can be displayed on their blog. Winners are to email: dreamtimes (at) gmail.com within 14 days to claim your prize. If the prize is not claimed within 14 days, it will become available for another challenge. However, if it’s a prize from one of our sponsors, it will be redrawn & presented to a new winner. Thank you for reading the rules & guidelines. We look forward to seeing your projects, so let’s have some creative fun.